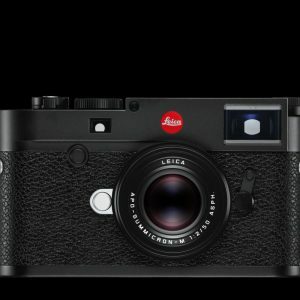 A hands-on workshop for current owners of the Leica M10. 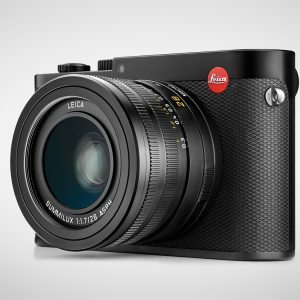 Owners shoot with their own cameras and learn practical skills to enhance their M experience with a professional Leica Akademie instructor. 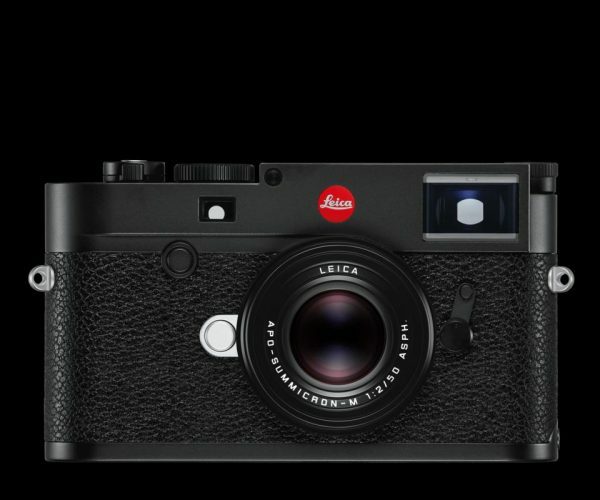 Leica M10 Owners of all experience levels will benefit from this program. Attendance is strictly limited to 10 participants, so be sure to sign up at your earliest opportunity. 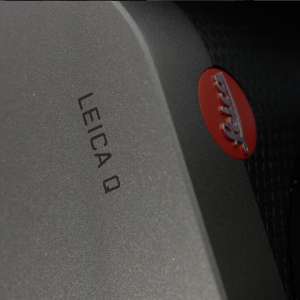 Fee: Cost is $199 and includes lunch.